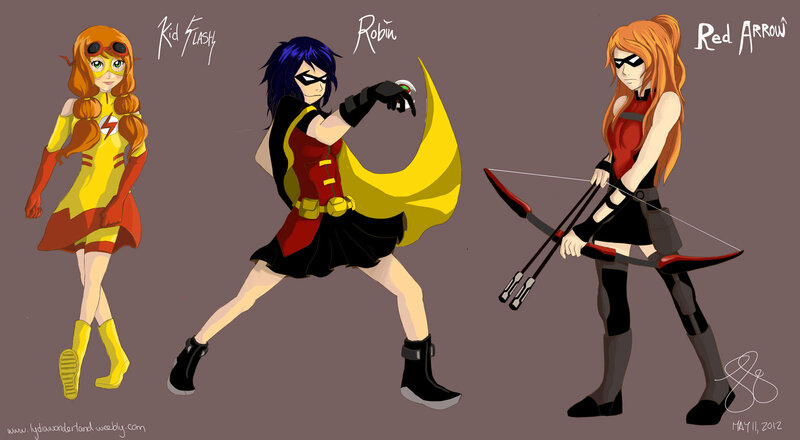 young justice genderbend. . HD Wallpaper and background images in the 영 저스티스 club. Woah.. Chick RA looks almost as intimidating as Roy. ....brown-eyed-girl. and yeah to much hair. Ha funny if boy Roy had long hair like that.